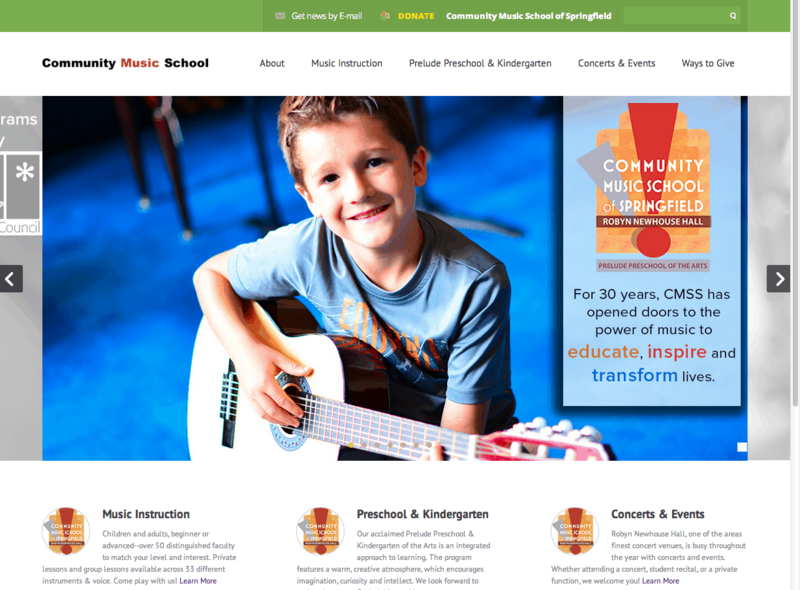 Community Music School of Springfield, founded in 1983, is a non-profit arts education institution. We are a proud member of the National Guild for Community Arts Education. CMSS is dedicated to inspiring people of all ages to begin or renew a lifelong journey into the joy of music and the arts, making this experience accessible and affordable to all people in our community. 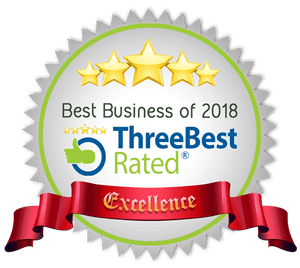 We offer instruction in classical, jazz, Latin, gospel and other popular music styles to individuals and families of diverse backgrounds and cultures, ages, abilities, talents, and financial needs. Our experienced international faculty of 50 music educators provide instruction to more than 1,000 students who attend weekly lessons, spanning more than 30 area communities.